We are proud to provide our customers with the best financial service available! 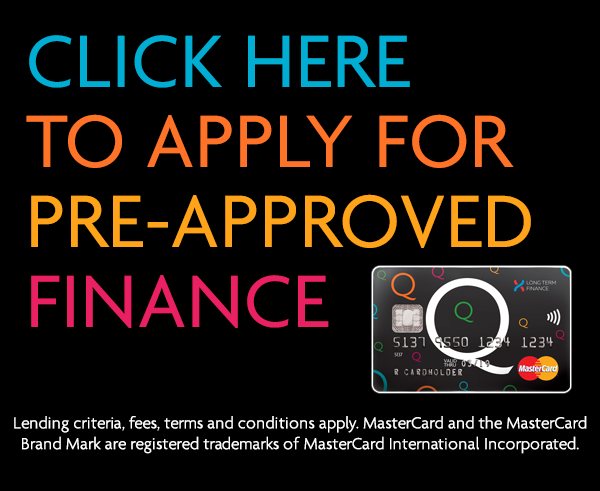 Therefore, we have chosen Q Card as our strong partner. Q Card is a solution that gives our customers a maximum up to 12 months interest free when they use their Card for purchases of selected products from Kiwi Home Solution. Today Q Card has a prominent place in the wallets of thousands of New Zealanders, helping them to invest in things that matter.